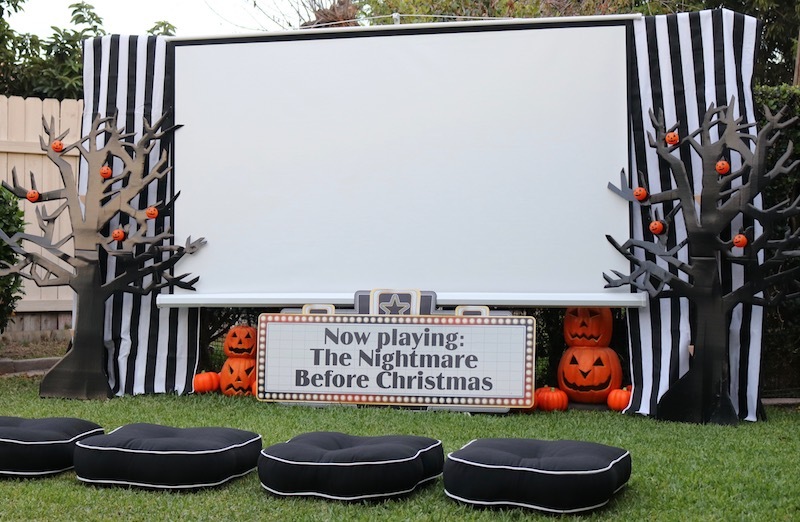 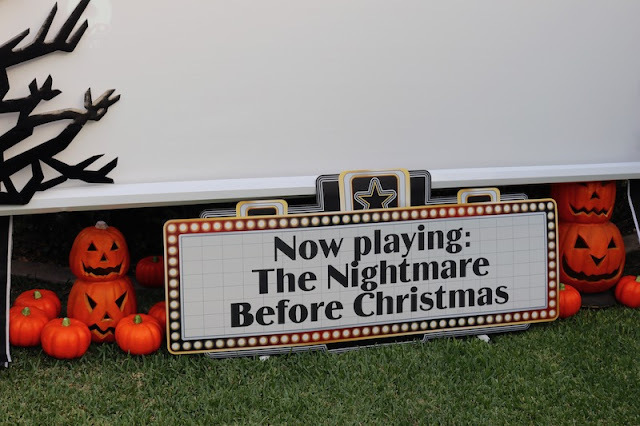 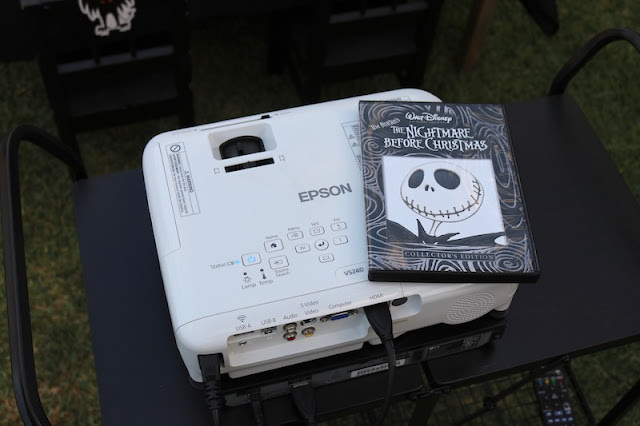 The Nightmare Before Christmas outdoor movie night! 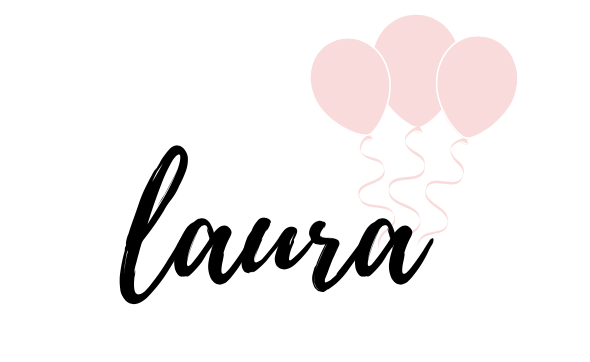 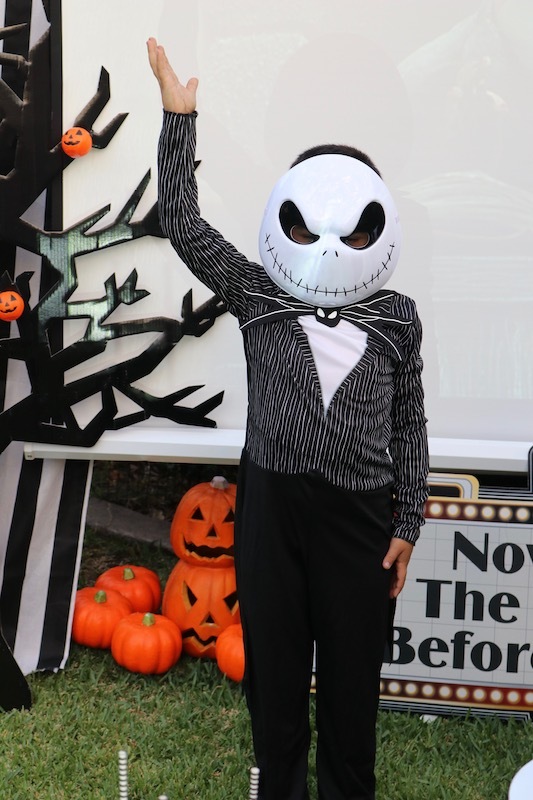 Do your children have a favorite movie character? 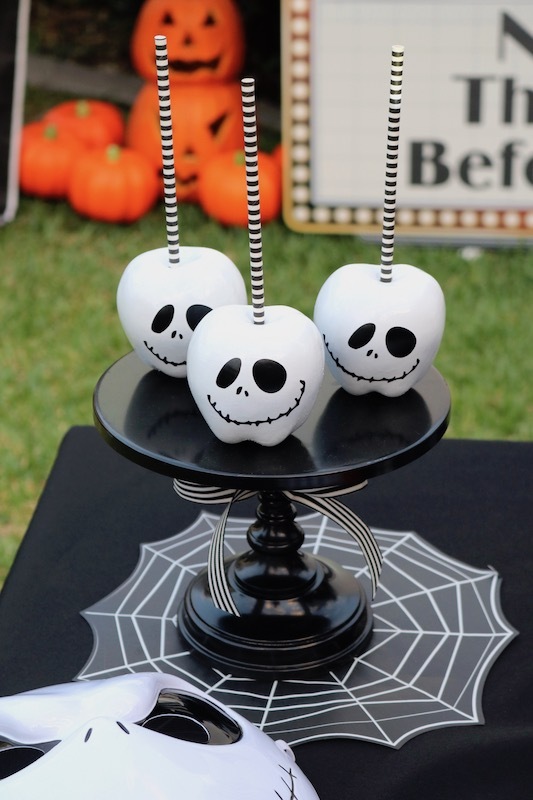 My boys are obsessed with all things Jack Skellington! 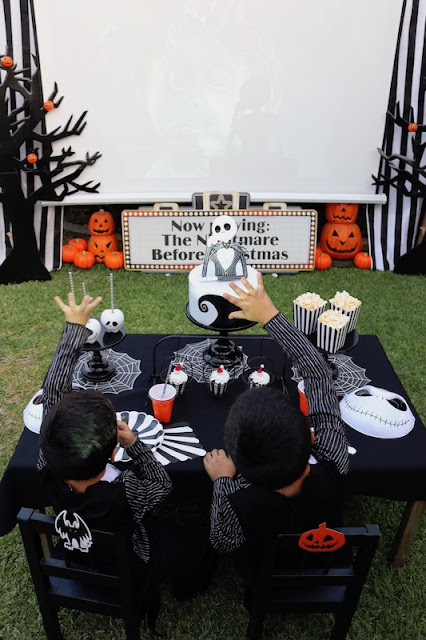 They watch The Nightmare Before Christmas several times a week and even know all the lines. This year, both of my boys are dressing up as Jack for Halloween! 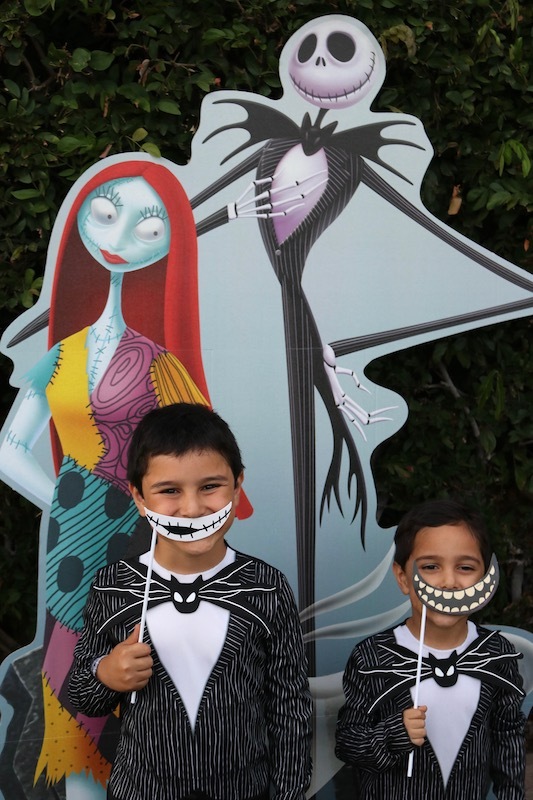 We picked out our Jack Skellington costumes from Oriental Trading. 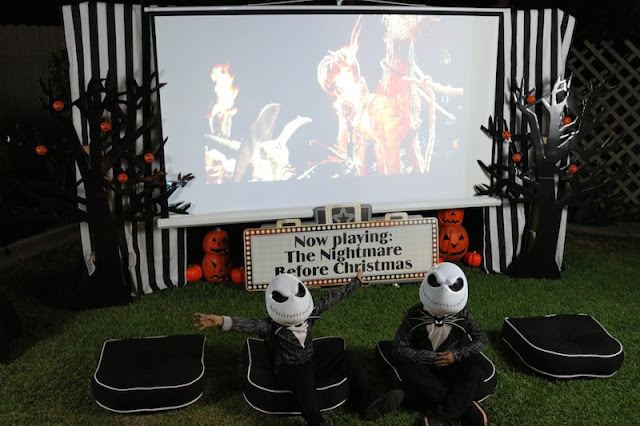 My boys couldn't wait to put them on! My little guys thoroughly enjoyed their movie night and didn't want to remove their costumes! 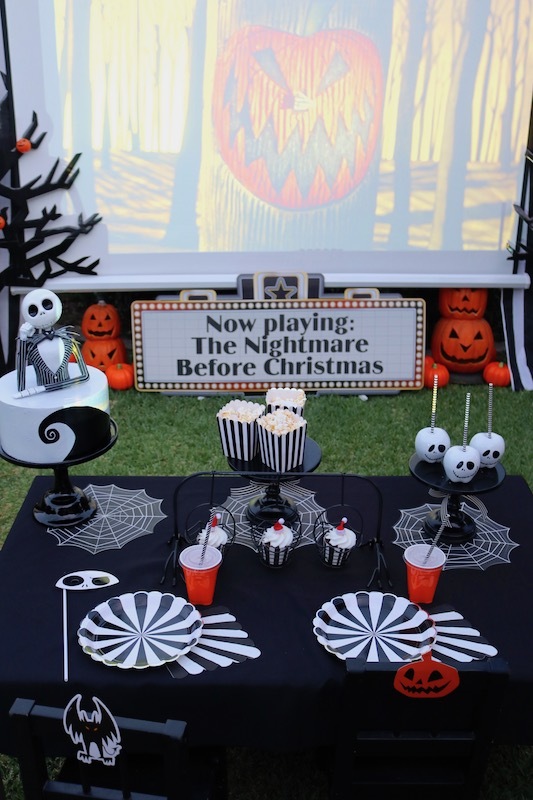 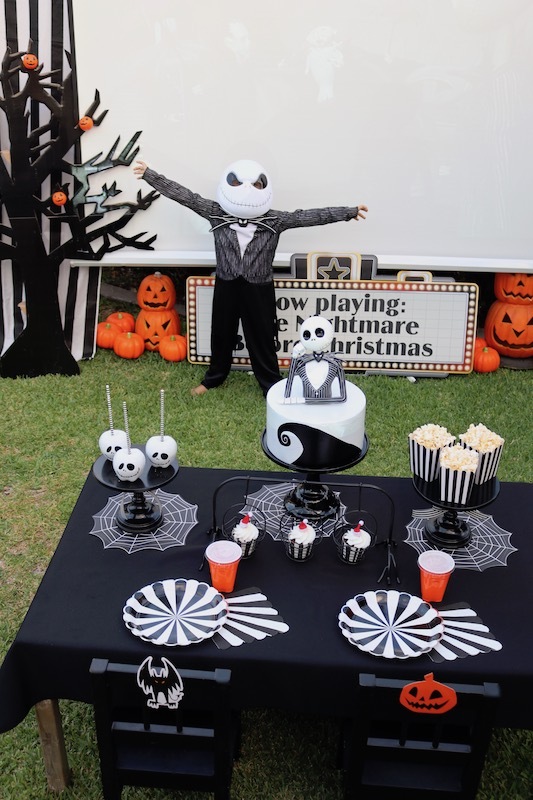 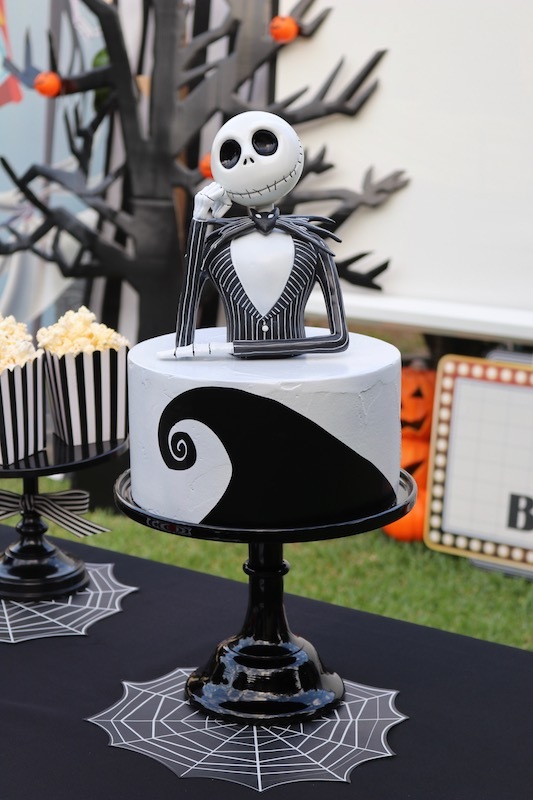 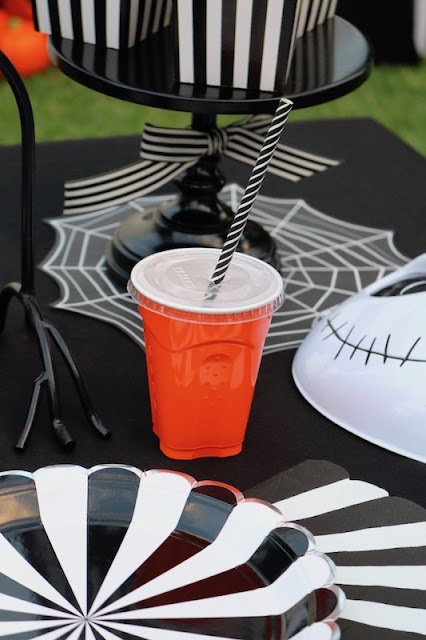 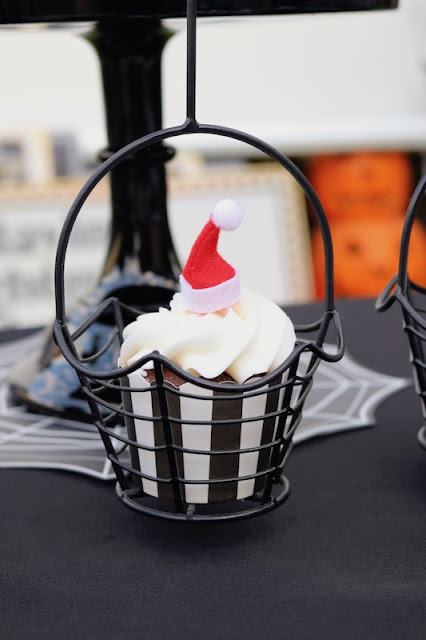 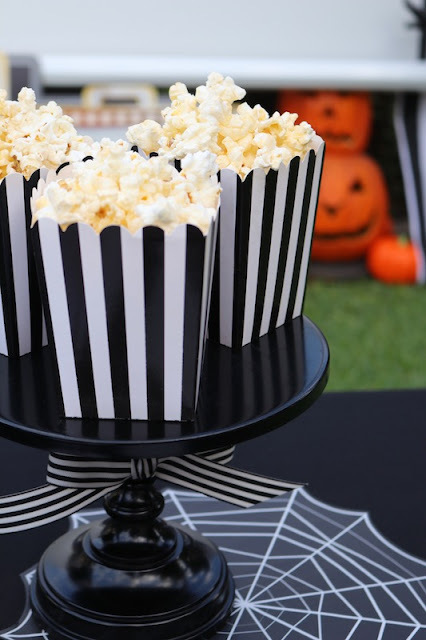 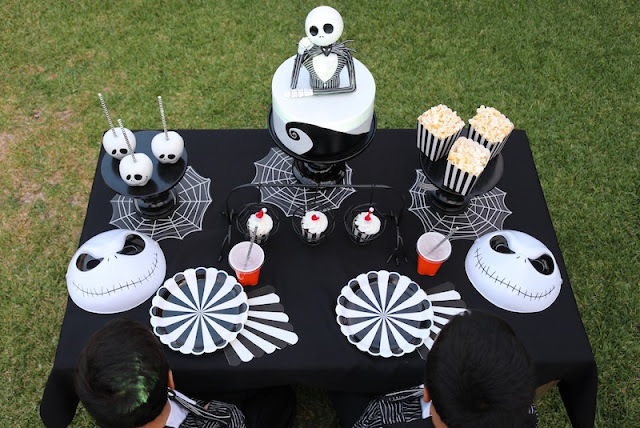 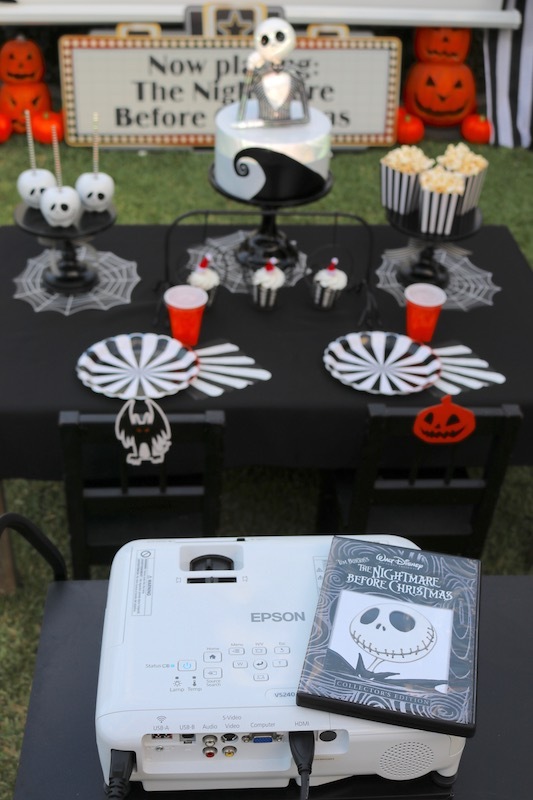 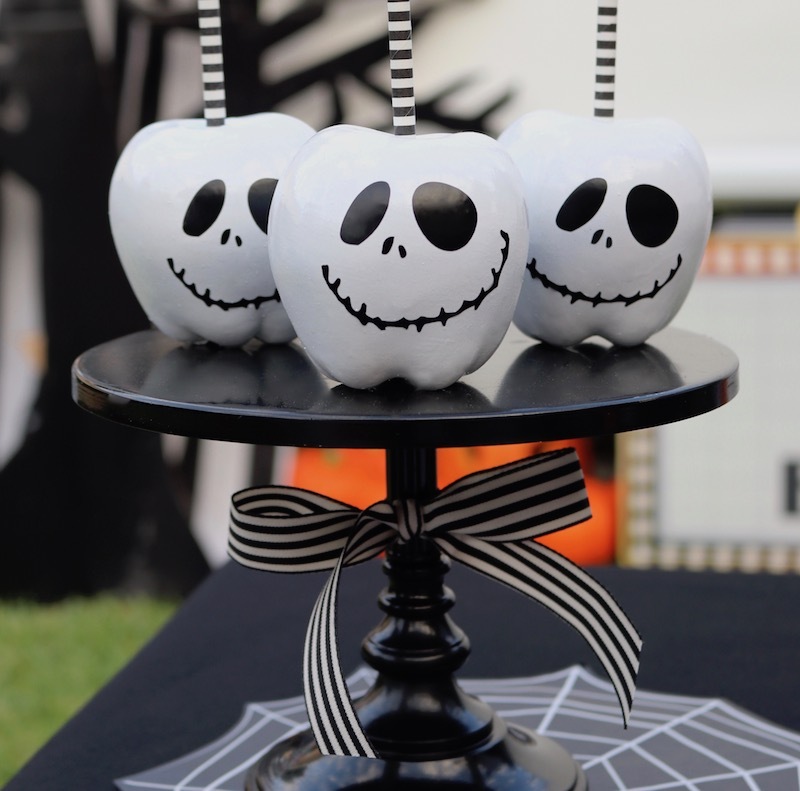 Looking to put together a Halloween party soon? 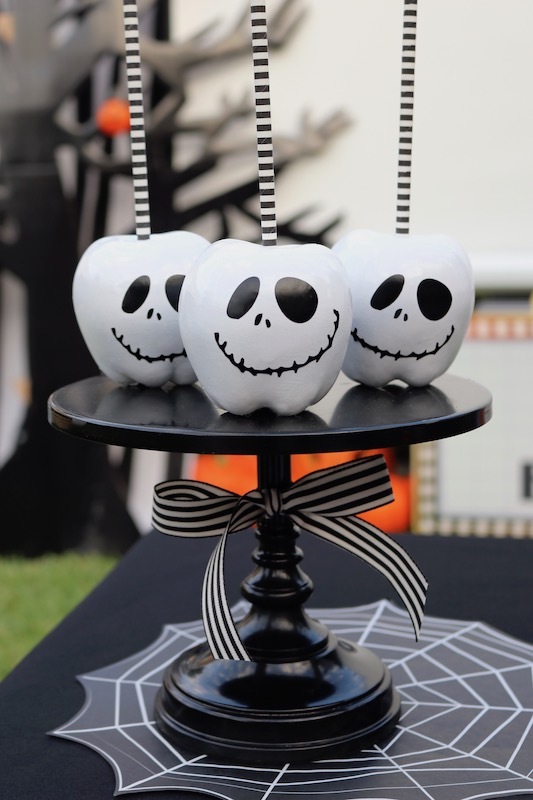 Be sure to head over to Oriental Trading for all sorts of fun stuff!